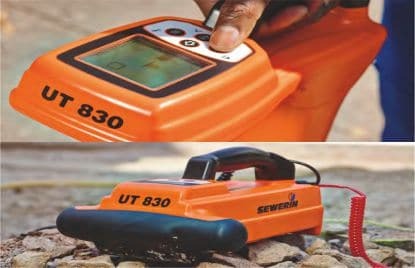 If you’re looking for a precise, reliable and versatile pipe locating device, the UT 830 is the one for you – no matter where you’re working or how difficult the conditions, the 83 kHz frequency is perfect for actively locating underground gas and water pipes. 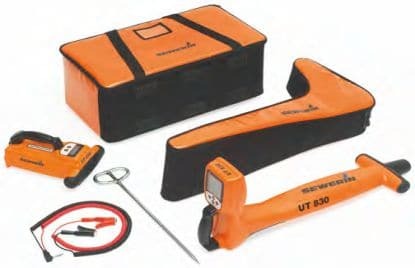 The UT 830 can also be used to passively detect power and cathodic-protected lines. Exclusive technical functions provide fast, accurate and reliable results. And then there’s the high protection class, robust construction and easy operation which make the UT 830 your perfect companion on virtually every measuring task. 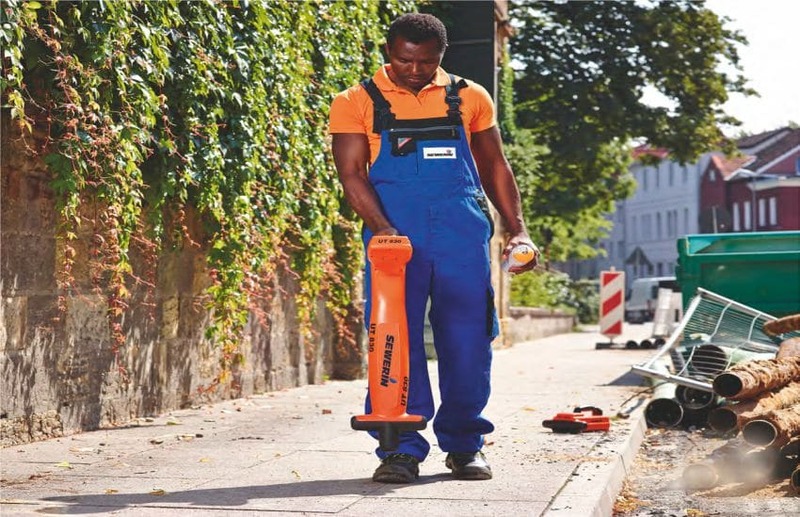 Its 83 kHz frequency means that the UT 830 can accurately locate underground gas and water pipelines beyond insulated connection points – even with long pipes and weak signals. Thanks to its easy and self-explanatory operation on just one frequency, even less experienced users quickly and intuitively get to grips with the UT 830 without extensive training. Visual and acoustic signals provide feedback, facilitate progress and inspire confidence in the measurement results.